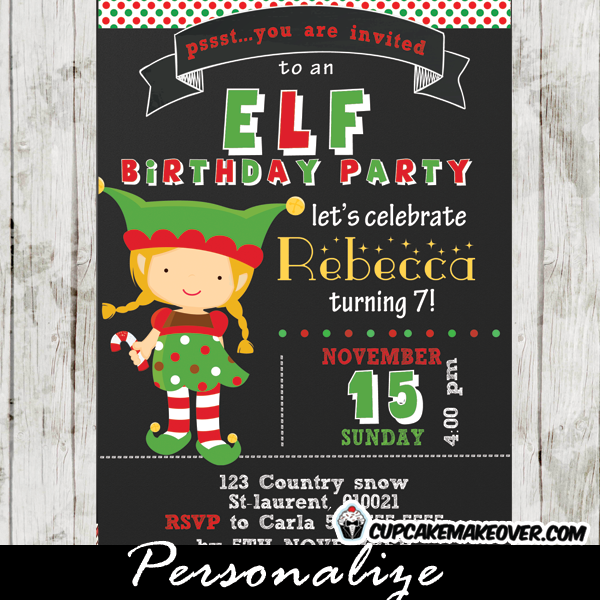 Printable Cookies & Holiday Crafts Christmas party invitation. 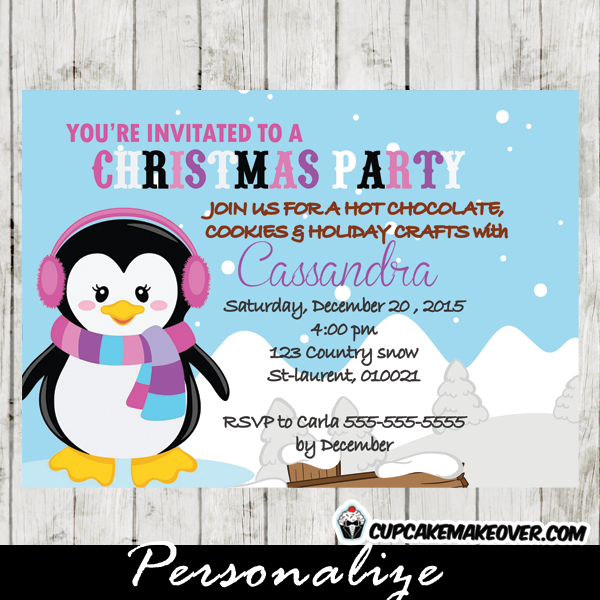 This personalized cute holiday party invitation card features a happy penguin girl dressed warmly in front of a winter landscape. 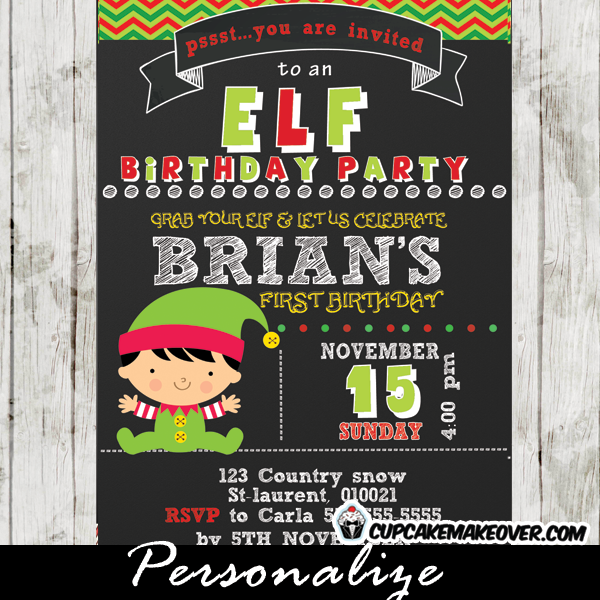 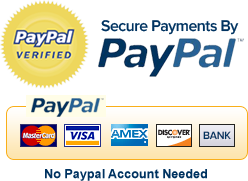 Each line of text can be customized onto suit your needs.